A kitchen remodel can be stressful for homeowners getting new countertops, floors and more. However, the experience doesn’t need to be overwhelming. 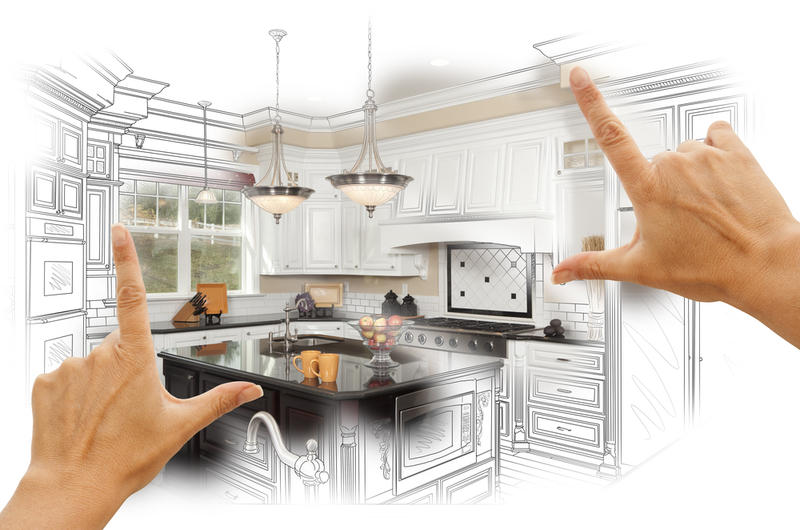 Successful remodels are a result of solid planning and execution. Before you begin the remodel, you need a clear idea of what you want and the style you like. Compile a written list of thoughts and ideas that you can show your remodeling contractor. When discussing the project with them, be as articulate as possible. Homeowners who are too vague or can’t clearly explain what they want might create misunderstandings. Knowing what you want can reduce a lot of stress for both you and your contractor when selecting materials and undergoing renovation. How Long Will the Kitchen Remodel Take? Kitchen remodels typically last three to six months, so it’s important to know exactly how long yours will take so that you can prepare. Before you sign the contract, ask your contractor for a work schedule. A schedule of the entire project might be unlikely, but they should be able to show what will be complete by the end of each week. Ultimately, be reasonable with your expectations of yourself, your contractor and their crew. A rushed job doesn’t do any good, and neither does dragging out the project. What’s the key to avoiding a kitchen remodel disaster? Planning ahead and staying organized. Before construction begins, you need to strategize and prepare. Consider keeping a written list of organizational needs and plans, so that if things become hectic you can calmly refer to the list. What are the primary needs of myself and my family? How can we ensure life is disrupted as little as possible? How specifically will we function during the remodel, and what do we need in order to do so? What contingencies do we need to prepare for? Does the budget cover costs? Is there extra money in case issues arise? You and your family will need to make adjustments to daily routines. Plan ahead to make alternative arrangements while your kitchen is out of commission. How and where will you eat? Consider dining out a few days per week or cooking shared meals at the homes of friends and family members to avoid dealing with your kitchen. Hiring quality contractors, countertop installers, and flooring and cabinet professionals is the best way to avoid chaos and stress during a kitchen model. Not only will bringing in experts save you time and a headache, but professional teams will go above and beyond expectations. If you’re about to undergo a kitchen remodel and part of your project needs include new countertops and installation, eliminate the stress and call the team at Intermountain Stone & Marble today!